One of the major issue faced by Indian telecom subscribers is the call set up time. Aiming to solve the issue, the Telecom Regulatory Authority of India (Trai) today revealed that it would ask telcos for the call set up time data from October 1 to bring a solution to the issue. For the unaware, call set up time is the duration taken to connect a call after a user enters the mobile number and hits the dial option. Notably, call set up is much faster on VoLTE (Voice over LTE) because it works on 4G. “There are 1-2 things which are posing difficulty which, I think, is a temporary problem. One is the ‘call set up time’ because of multiple technologies … we have decided to measure call set up time, and after measuring maybe we will know what are the average values, and those can probably be prescribed as a norm,” Telecom Regulatory Authority of India (Trai) Chairman R S Sharma told PTI. Admitting that ‘call set up times’ have “increased in general” and in some cases end up being as long as 30 seconds, Sharma said the regulator is seeking data related to this from operators from October 1. Trai will thoroughly analyse it to determine whether average values can be prescribed, or any action taken in case such duration is abnormally long. He said that there are different technologies that exist in telecom network -2G, 3G and 4G. 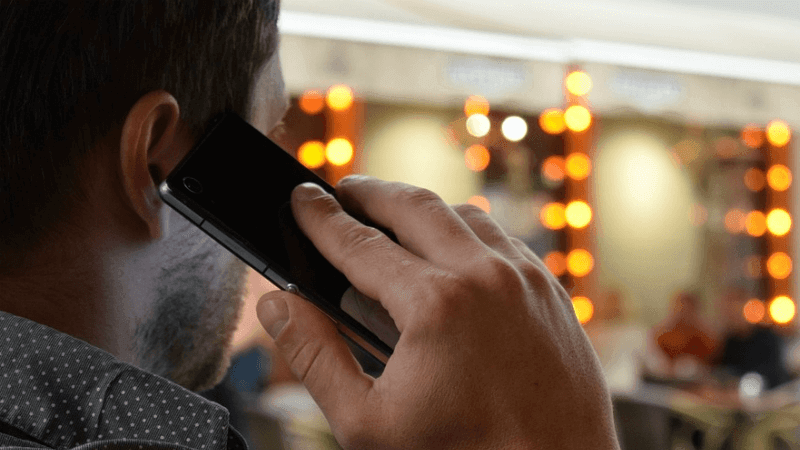 Sharma explained that when a person on 2G network calls a 4G subscriber, the signal takes time in finding a path to connect on to other network and in the meantime the customer himself disconnects the call and dial again which again takes time. He said that the call set-up is not in control of the telecom operator and it is a technology issue. “We have decided to collect data on call set-up time and then we learn about some average standard within which call can be set-up. However, whether it should be made a quality of service parameter, that decision is yet to be taken. We don’t see any benefit that a telecom operator will derive from delay in call set-up time,” Sharma said. Another problem area – call muting or period during which a caller doesn’t get to listen the voice is being included in the service quality parameters starting this month, he added. “And on the call mute, 98% packets must reach the destination, not more than 2% packets should drop… that will also become effective from October 1,” he said. Outlining its approach taken by Trai to deal with call drop issue in the sector, Sharma said that regulator has tightened the service quality norms applicable on operators, and also increased the scope of its drive tests. Now days 8 call doesn’t connect in one go out of 10 calls . What about voice calls from a 3G user to another 3G user?.